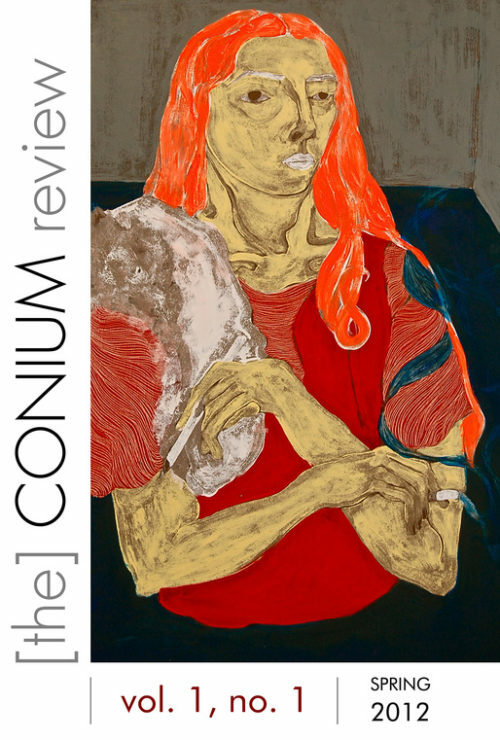 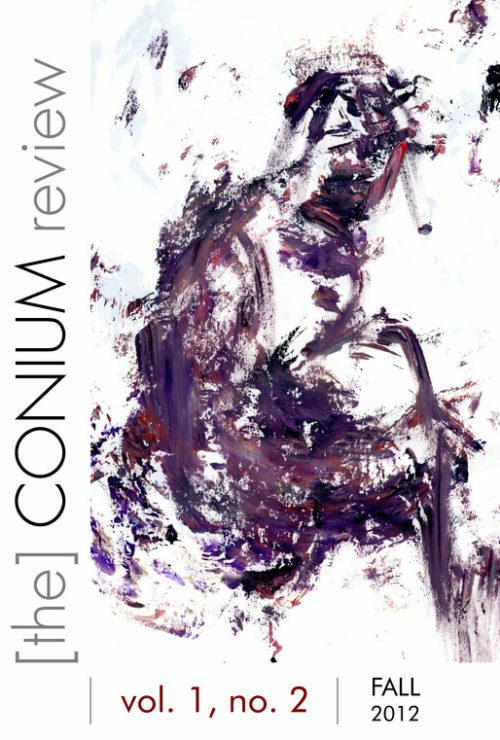 The inaugural issue of The Conium Review contains thirteen poems, seven pieces of flash fiction, four short stories, and two novelettes. 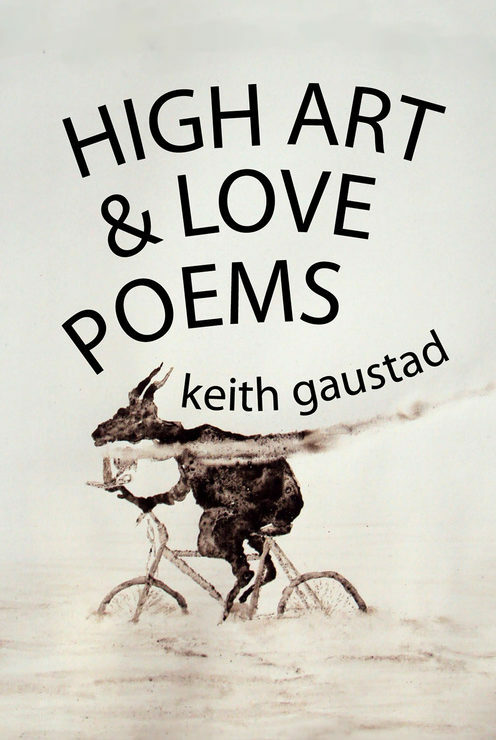 The contributing poets and writers are Jeffrey Alfier, Jeremy Behreandt, Thor Benson, Isaac Coleman, Ross Concillo, Daniel Davis, Mason Brown DeHoog, Matthew Denvir, Ivo Drury, Howie Good, Jack Granath, Lauren Hall, Shane L. Harms, Julie Heckman, Jason L. Huskey, Paul Kavanagh, Jen Knox, Margarita Meklina, Ben Nardolilli, Edwin R. Perry, Nick Sanford, Benjamin Schachtman, Parker Tettleton, Caitlin Elizabeth Thomson, Steven Wineman, and Kirby Wright. 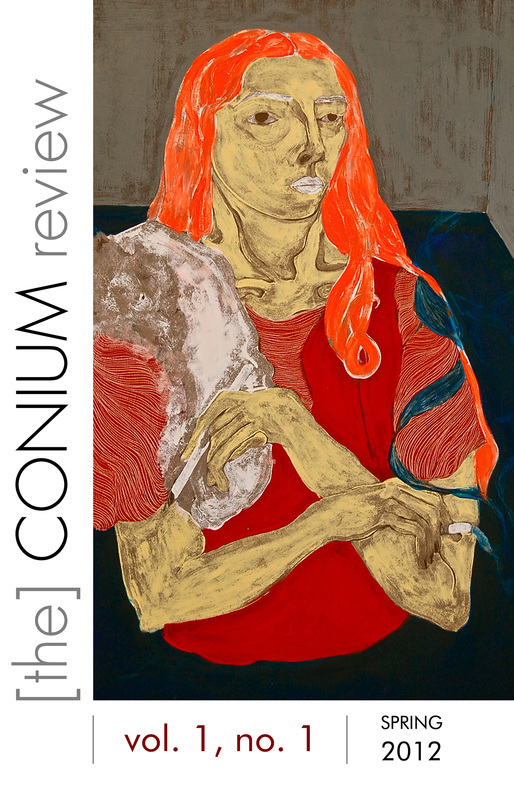 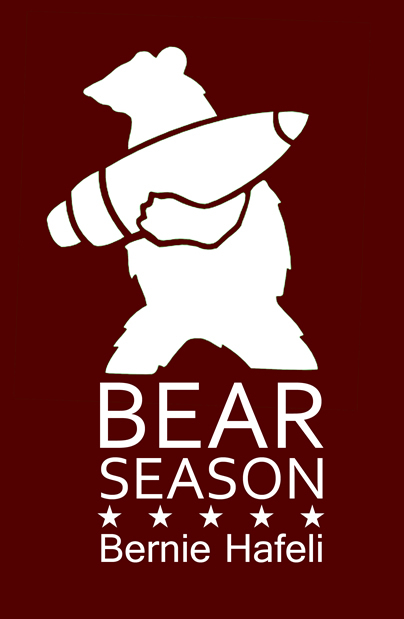 The cover art is courtesy of Emma Cook. 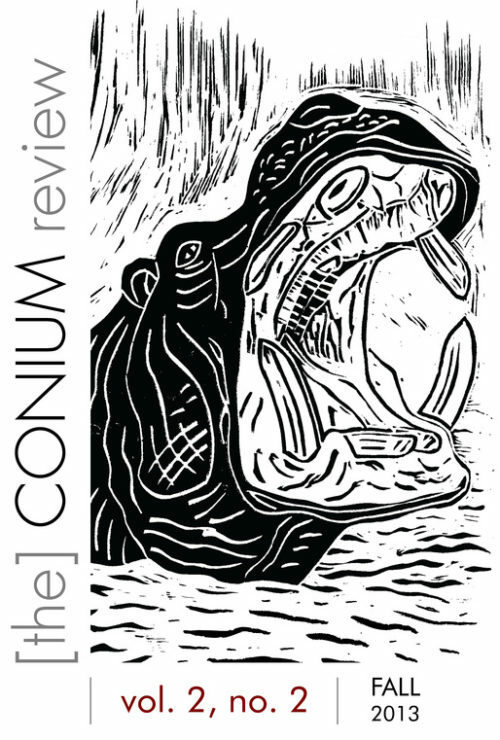 Tristan Beach is an Associate Editor at Pitkin Review, and he interned at Copper Canyon Press and Coffee House Press.